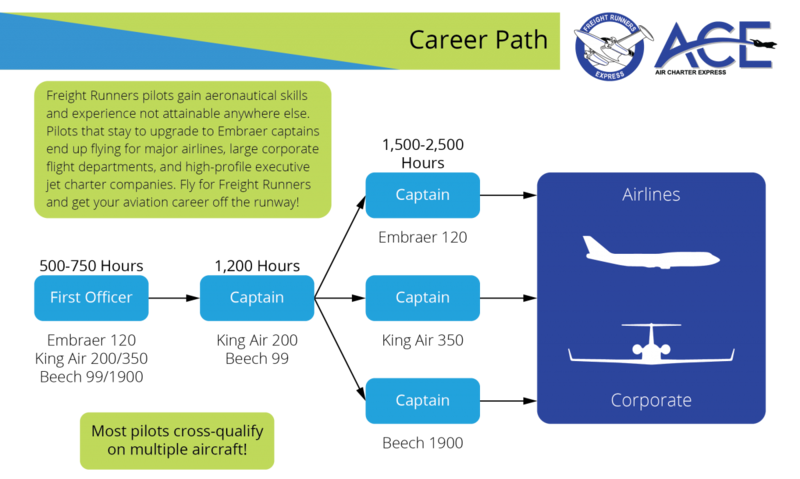 Freight Runners Express® / Air Charter Express provides one of the most competitive training and employment opportunities in aviation. Our FAA-approved training methods and diverse fleet offer our pilots a wide variety of experience. 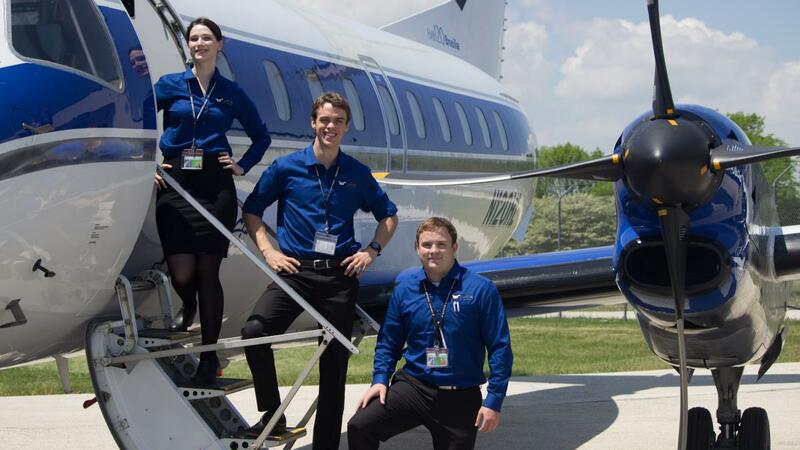 With great opportunities for advancement, training, and experience, FRE/ACE® provides a great starting point for pilots new to the world of commercial aviation.